Few things make our hearts flutter more than the highlight of our beauty calendar: Sephora Press Day. The experiential event is the go-to for industry insiders, with exciting new launches and talks galore. Now that we have tried the entire gamut of the products, here are some of our favourites. 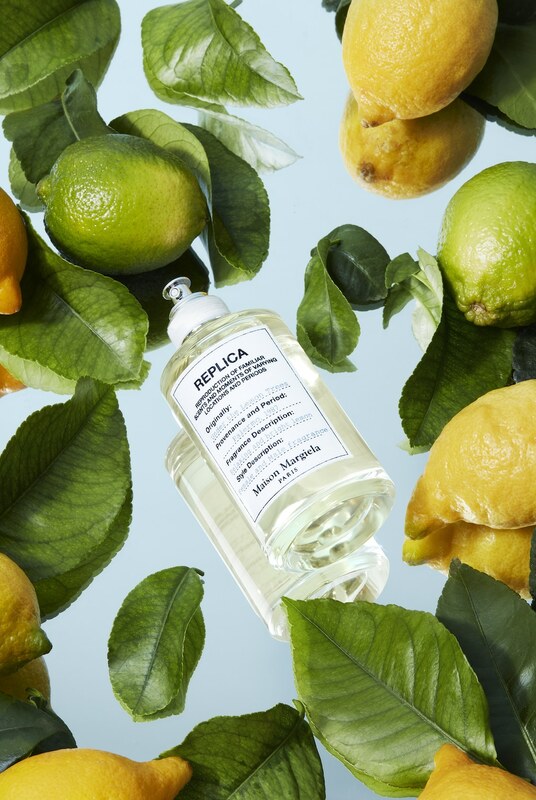 This is the scent for when you need a sunny escape. A spritz takes you straight to balmy days in Italy’s Palermo, where the scent from citrus trees and cypresses linger in the air. The perfume opens with punchy, and spicy notes of lime accord, petit grain essence, and cardamom essence, before it fades into its heart of coriander essence, mate absolute and green tea extract and settles into cedarwood essence, citrus absolute and musk. Allies of Skin, Singapore’s pride, has reached the height of success as it is now stocked internationally at Sephora, Harrods, Net-a-Porter, Mr Porter, and Barneys. It has also received wide acclaim from Vogue, New York Times and even Wall Street Journal. 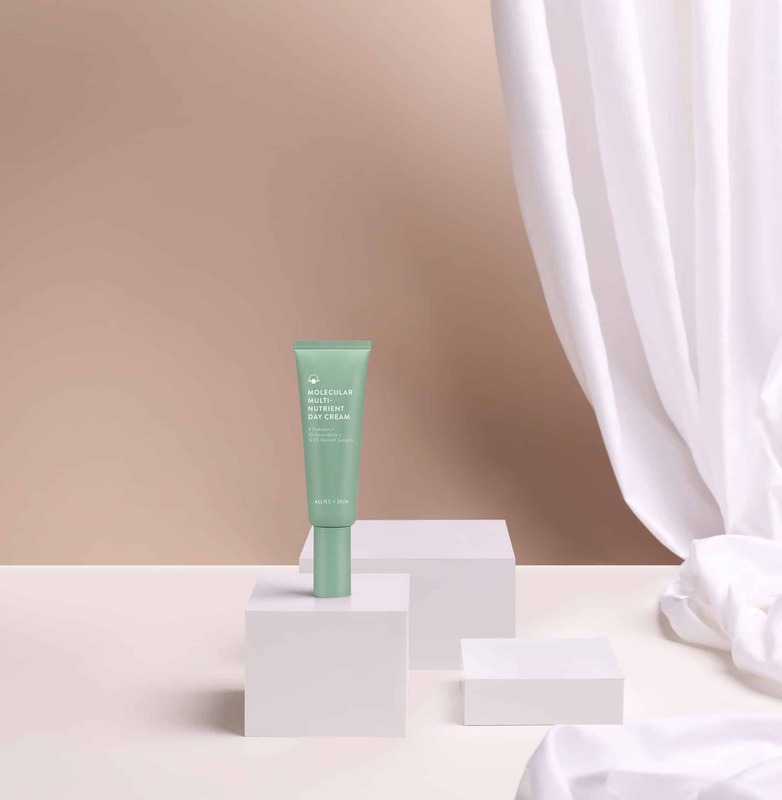 While it launched with only one product, it now has 11 under its wings, and one of its newer additions is the Molecular Multi-Nutrient Day Cream. Lighter than the renowned 1A All-Day Pollution Repair Mask, this one is targeted at those with problematic skin conditions. Using a lighter formula, the still potent cream contains eight hydrators, 10 antioxidants and a 12.5% rich nutrient complex to protect skin against pollution. That airbrushed effect you’ve always wanted can be achieved without makeup as long as you have a luminous complexion. And getting a glowing skin starts with the right skincare. This all-in-one vitamin cream gives skin a natural pink colour derived from calamine, making it look even more radiant. 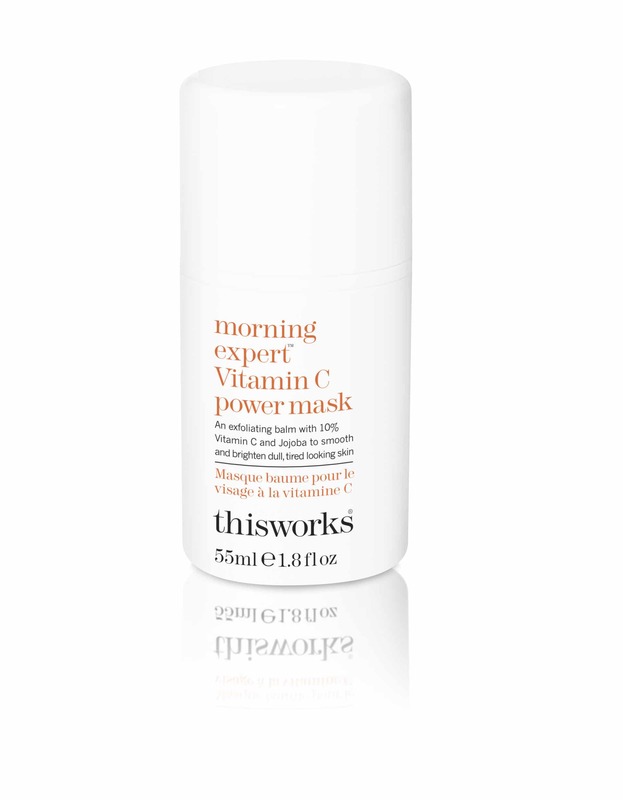 Glow aside, seven powerful vitamins work hard to deliver skin moisture, and to combat blemishes and discolouration. The Liposome capsules soothes sensitive skin, and prevents pigmentation. 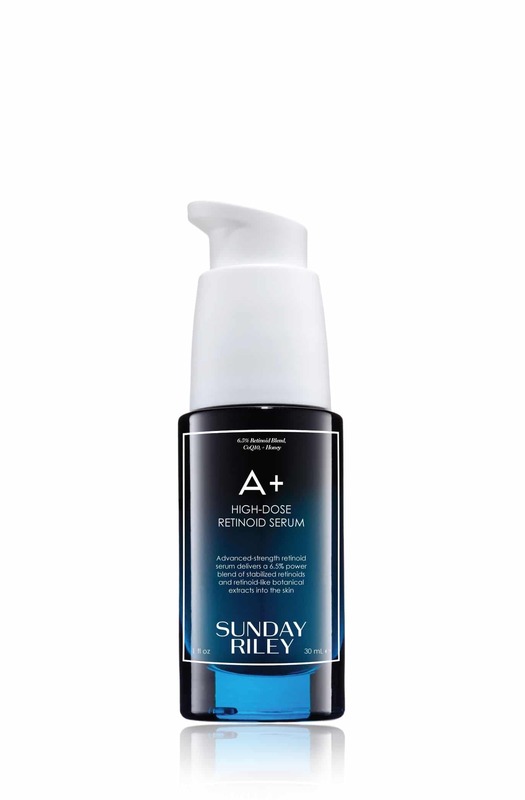 Best for ongoing retinoid users, this Sunday Riley pro-strength serum features a powerful 6.5% blend of retinoid and retinoid-like botanical extracts. A powerful formula without the irritation and side effects of flaking and redness, it features a combination of 5% Hawaiian White Honey, Bisabolol, Ginger, and Prickly Pear Cactus. Besides lines and wrinkles, A+ High-Dose Retinoid Serum improves skin clarity and reduces the appearance of imperfections. Your average liquid foundation just doesn’t cut it anymore — coverage has to come with other benefits too. 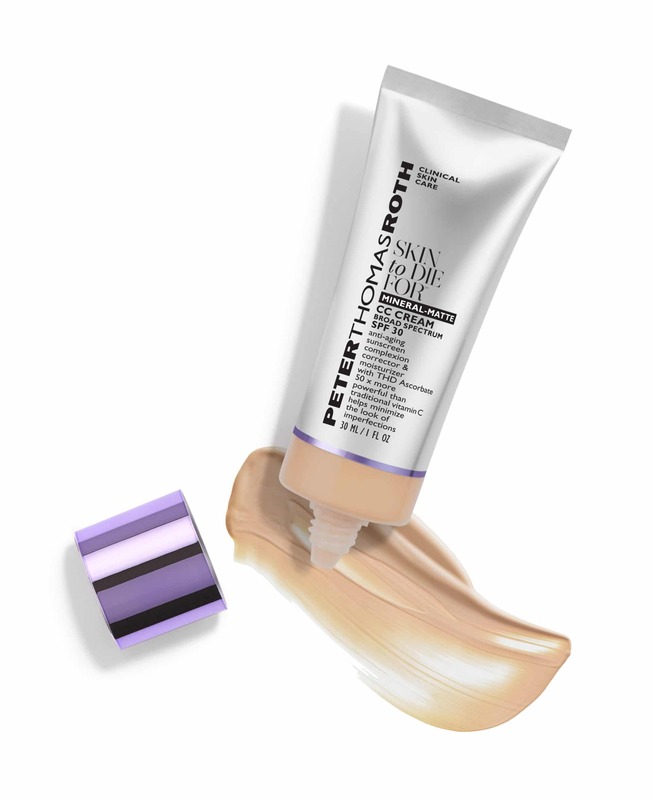 Take Peter Thomas Roth’s new matte CC cream. 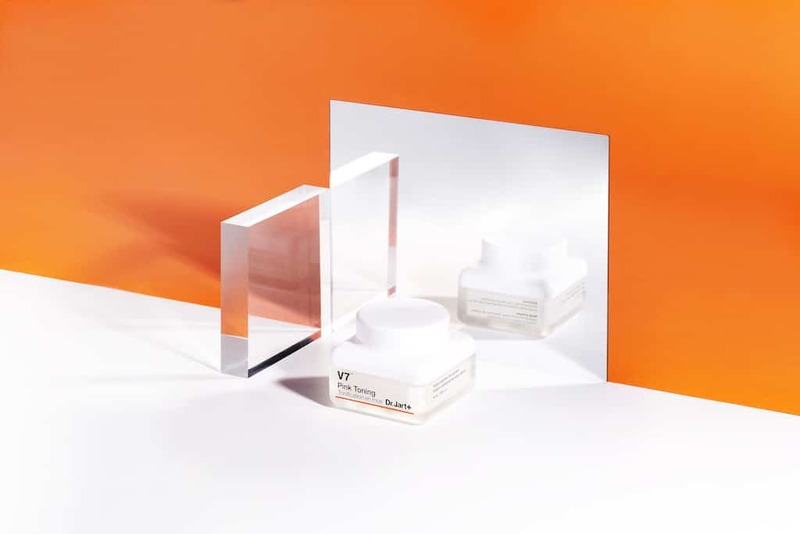 It has all-mineral sunscreen filters, THD ascorbate — a powerful ingredient that’s 50 times more powerful than vitamin C — hyaluronic acid for hydration, and light-scattering options that help to reduce the appearance of imperfections. Combat lacklustre skin with this power mask that’s focused on a super blend of skin fatigue-fighting natural actives, and essential oils that boost mental clarity. Water-activated vitamin C granules help scrub away any skin dullness, reducing any signs of an uneven skin tone. 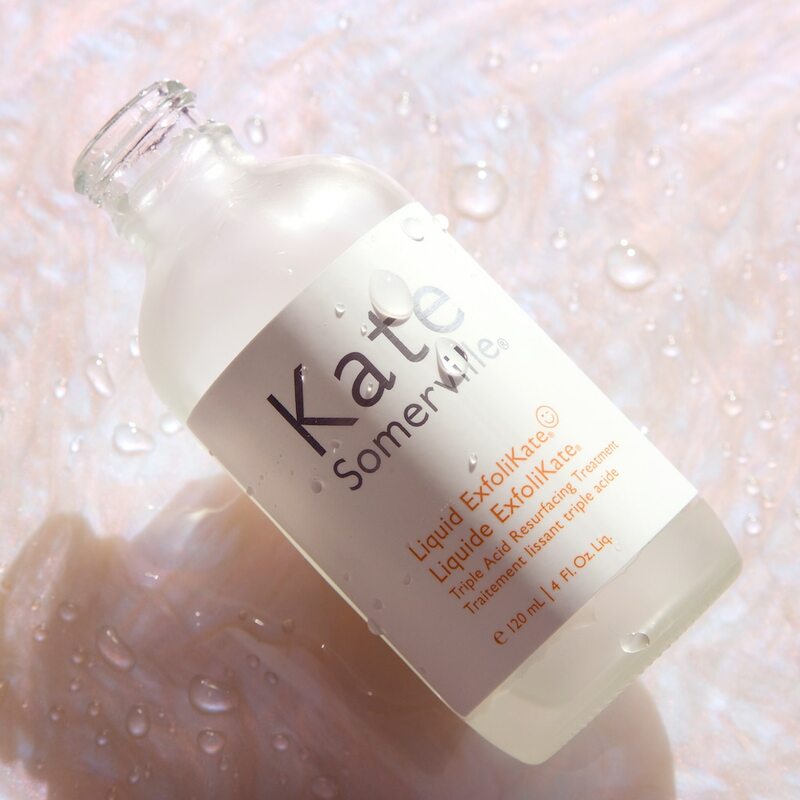 Use as a daily cleanser to kick the day off with a natural glow, and to nourish skin with jojoba and sweet almond oil. Three acids make up this liquid exfoliant’s powerful 10% blend. Glycolic, lactic malic, and tartaric and citrus acids remove dead skin cells to reveal a fresh and more lustrous complexion. A leave-on treatment for night, it also contains phytic acid — a natural antioxidant found in plants and rice — to brighten skin, as well as papaya, enzyme and pumpkin acids to dissolve dead surface cells to boost skin exfoliation. Fair warning: Skin may flake, so use it every other night before switching it to daily use. When a celebrity hairstylist of Jen Atkin’s calibre creates her own brand, you sit up and listen. Made to be a “breath of fresh hair”, the brand makes luxury haircare real — a pressing concern for high-powered women too busy to tackle elaborate haircare routines. This scrub is one of the few on the market, as it performs double duty on hair and skin. 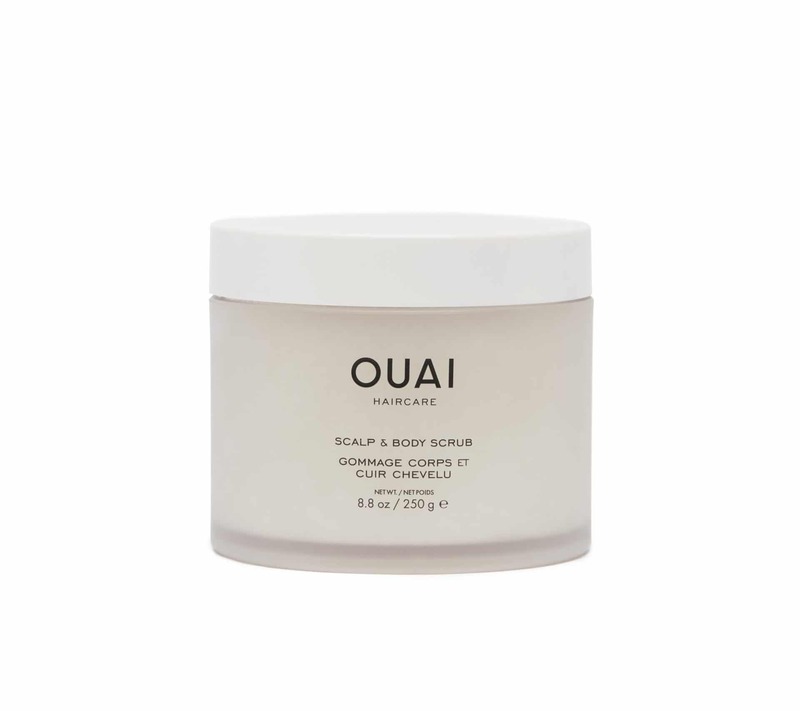 Like rehab for your scalp and skin, the deep-cleansing, foaming scrub uses sugar crystals to gently cleanse and soften skin with probiotics.